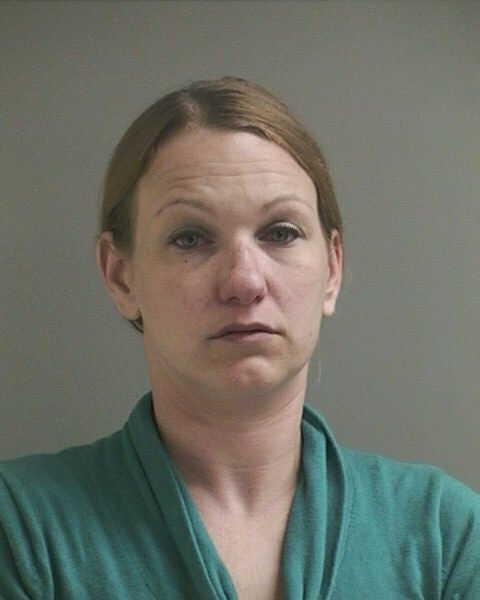 The Narcotics/Vice Bureau reports an arrest for Criminal Possession of a Controlled Substance on Wednesday, June 11, 2014 at 3:00 P.M. in Freeport. Freeport, NY - June 12th, 2014 - The Narcotics/Vice Bureau reports an arrest for Criminal Possession of a Controlled Substance on Wednesday, June 11, 2014 at 3:00 P.M. in Freeport. According to detectives, Kerri A. Creegan, 33, of 145 Maple Avenue, Apt. 8A, Rockville Centre, was driving southbound on Babylon Turnpike with a defective tail light and stopped by police. During the traffic stop the defendant was found to be in possession of a glassine bag containing heroin. She was arrested at the scene without incident. Creegan is charged with Criminal Possession of a Controlled Substance 7th degree and will be arraigned on Monday, June 23, 2014 at First District Court in Hempstead. Subject: LongIsland.com - Your Name sent you Article details of "Rockville Centre Woman Arrested in Freeport for Heroin Possession"